* All our treatments are suitable for Pregnancy. * We also have Pilates classes suitable to Pregnancy. Fix Muscle Performance offer on-site corporate packages for Myotherapy treatments. Any enquires please contact the clinic. To gain the full value of your treatment please endeavour to arrive at least 5mins prior to your booked treatment time. New clients are required to complete a record/consent form before commencing their treatment, so please ensure early arrival allows enough time to complete this. Be mindful if you happen to arrive late unfortunately it will encroach on your treatment time as our appointments are scheduled back to back. Please be advised, Fix Muscle Performance have a cancellation policy to charge $45 if the clinic is not notified 4hrs prior to your scheduled appointment. Myotherapy is a specialised manual therapy that is aimed at treating and managing the soft tissues of the body. These soft tissues include muscular and connective tissues and their interactions with body systems. A myotherapist uses their supporting knowledge of the anatomy, physiology, kinesiology, biomechanics and pathology to understand the relationships between the myofascia (muscles and related connective tissues), and how the muscles and connective tissues relate to other systems of the body. 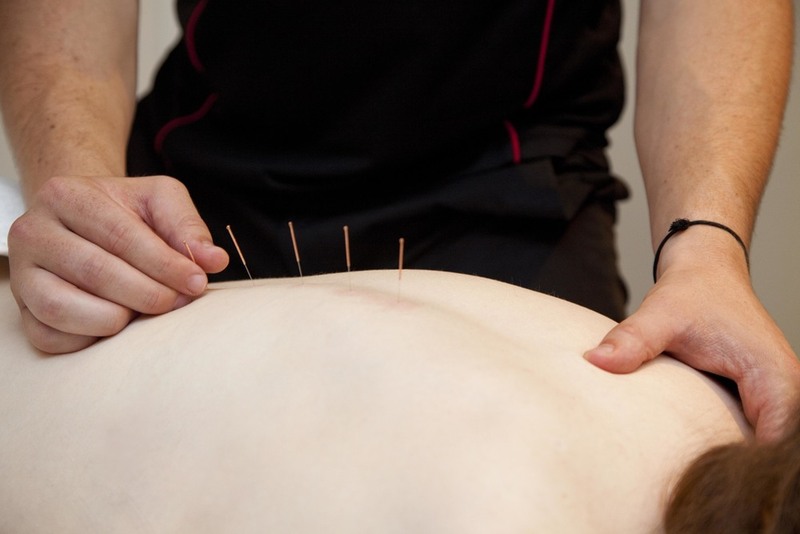 Myotherapists use their clinical examination skills to locate the sources of your symptoms to identify any dysfunctions. Where symptoms or dysfunctions exist treatment is aimed to normalise sensation and function. Where no symptoms exist, management of this area aims to optimise function, posture and movement resulting in the relief of pain and the return of normal sensation, posture and movement. Myotherapy can be a first point of treatment with Myotherapist expert knowledge of the function and dysfunction of the body’s soft tissue. Myotherapist can also be valuable specialist team member within an interdependent multi-disciplinary team of health professionals. Whilst a sore muscle can often cause pain after it’s been overworked, it does not always cause a long term problem especially if it is stretched and/or rested correctly. If the muscle or soft tissue is affected with pain and restriction is still present after a few days, weeks, months or often YEARS! Then it is advisable to consult a Myotherapist. Nevertheless everyone is unique and Myotherapy is not effective for everyone. Fix Muscle Performance has strong relationships with other disciplines and regularly refer to Naturopaths, Osteopaths, Chiropractors, Podiatrists, Chinese Medicine Practitioners, Sports Medicine Doctors, Surgeons and many other therapists depending on the issue. All new clients to our clinic are asked to complete and sign our Initial Client Details Form. Form can be downloaded here and emailed to welcome@fixmp.com.au prior to appointment. 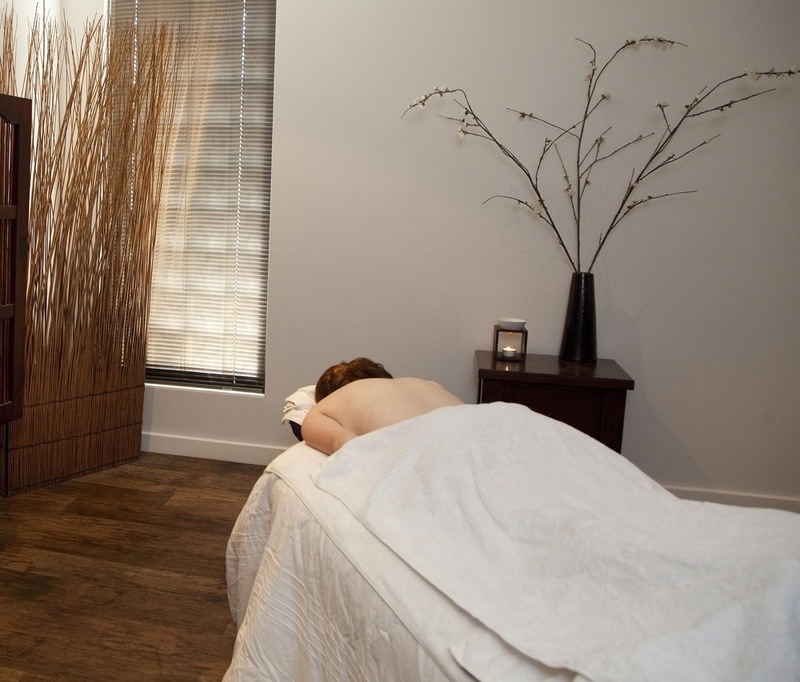 Remedial Massage treatments are a deep tissue massage with a relaxation component. Remedial Massage combines deep tissue massage techniques and relaxation therapy, to help balance both the body and mind. Generally the emphasis of these treatments is on the body as a whole but can be more specific as needed. Form can be downloaded here and emailed to mailto: welcome@fixmp.com.au prior to appointment. An Accredited Exercise Physiologist (AEP) is a university qualified allied health professional, who specialises in the delivery of exercise and lifestyle programs for healthy individuals and those with a broad range of chronic conditions. Accredited Exercise Physiologist's (AEP) work as part of an interdisciplinary team to assist patients in achieving their health goals. Eligible patients can be referred to an AEP under a GP Management Plan and a Team Care Arrangement (MBS Item 721 and 723), and for individual or group allied health services chronic disease management plan (MBS Item 10953 and 81100-81125 respectively). Clients may be eligible for Medicare, Workcover, Veterans Affairs, TAC and Health Insurance rebates for Exercise Physiology (AEP) services. From time to time Fix Muscle Performance offers free come & try classes for new clients. 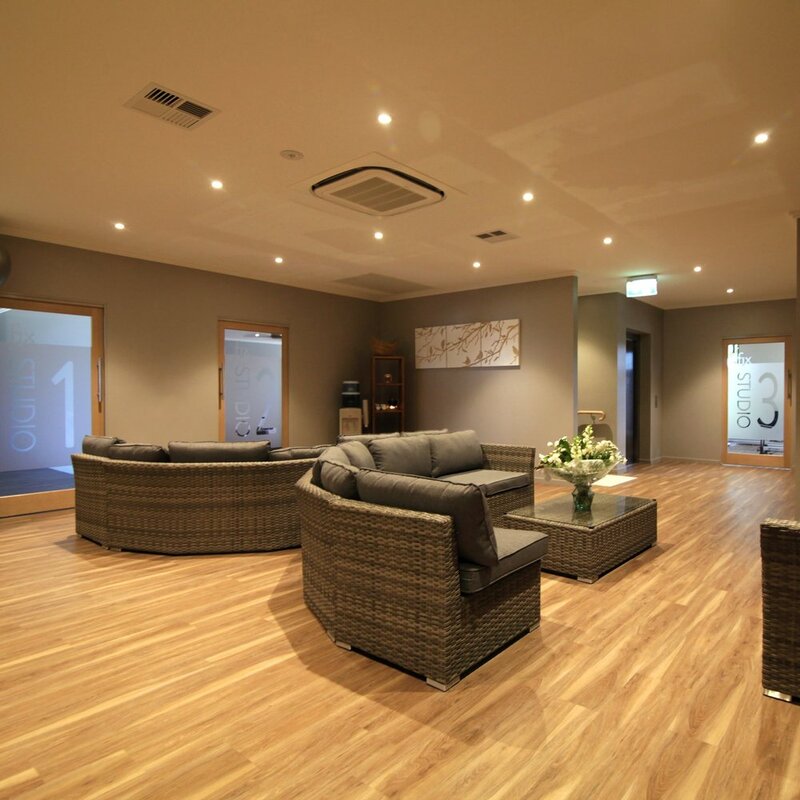 All new releases will be posted here and you can book in by contacting the clinic on 58315400. Pilates is a form of corrective exercise. Pilates uses principles that involve understanding the deep muscles that isolate the core trunk muscles in correct postural alignment while performing specific exercises. Your Transversus Abdominis (TA) and lower back muscles ‘CORE’ act to create a corset like hold around your lower back to protect it from possible injury. Once you start a program you will gain a general all-round body toning, improved postural awareness, more efficient muscle control and athletic performance, increased mobility of your spine and general flexibility. Pilates can be very useful for clients with low back or neck pain, poor posture, sports injuries, arthritis, muscle weakness, reduced fitness levels, poor balance, and for pregnant or post-natal women. Utilising spring-loaded ‘Reformer’ machines and fit balls these classes are designed to help you achieve a strong lean physique without building bulk or stressing your joints. We ask that all participants complete a term of Beginners initially. 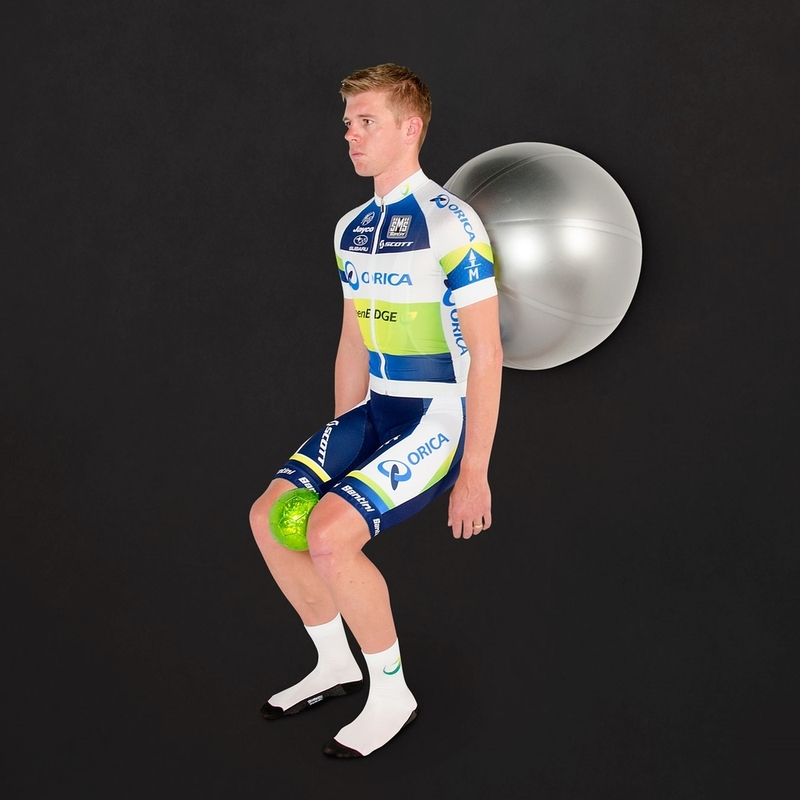 This is where we teach the basics of completing the exercises while using ‘neutral spine’. FIX Pregnancy Pilates is dedicated to supporting mums to be to help maintain fitness and build strength. 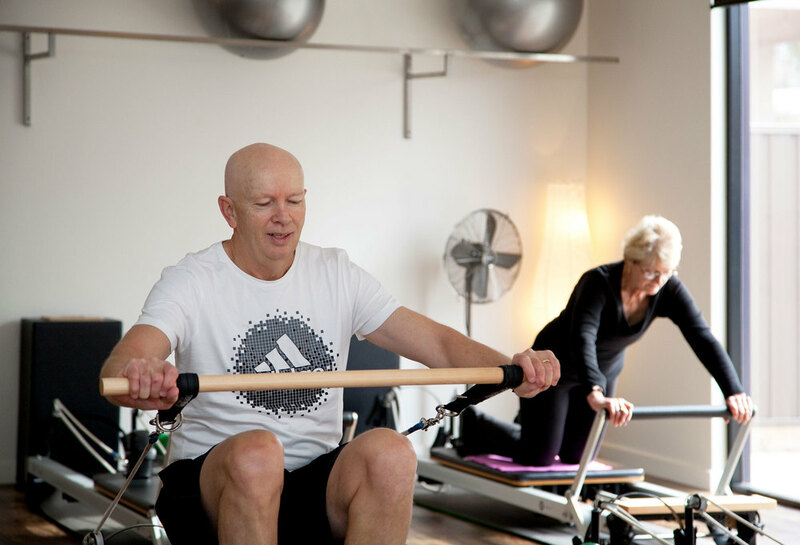 We focus on a smooth efficient and balanced program to help develop your core, the deep stabilising muscles which are key to good posture, balance and strength. The lot impact nature of Pilates, which trains your body to be strong and flexible, teamed with deep breathing and relaxation are ideal to stay calm when you need it the most. At the end of our small personalised classes you will leave feeling refreshed, relaxed and renewed. Fix Pregnancy Pilates classes consist of a combination of exercises from Mat Pilates and Reformer Pilates. Bring your baby (6 weeks to crawler) and enjoy the benefits of postnatal Pilates in a safe and baby friendly environment. See and feel the changes in your body within a few weeks. Our exclusive Fix Parent & Bub Pilates Classes will strengthen your pelvic floor and deep abdominal muscles; improve your overall strength, flexibility and posture. You will enjoy these supportive classes where you can attend to your baby as you need. These classes are a must for Mums but Dads are also more than welcome to take advantage of these classes. Teenagers go through many changes in life. So at FIX we would like to help make their transition into adulthood smoother. For this reason we have added a 4.15pm Pilates class to our timetable, so that it is more accessible for teenagers. FIX Teen Reformer Pilates is a low impact full body workout to help your teenager build strength and excellent posture whilst developing core strength and body awareness. 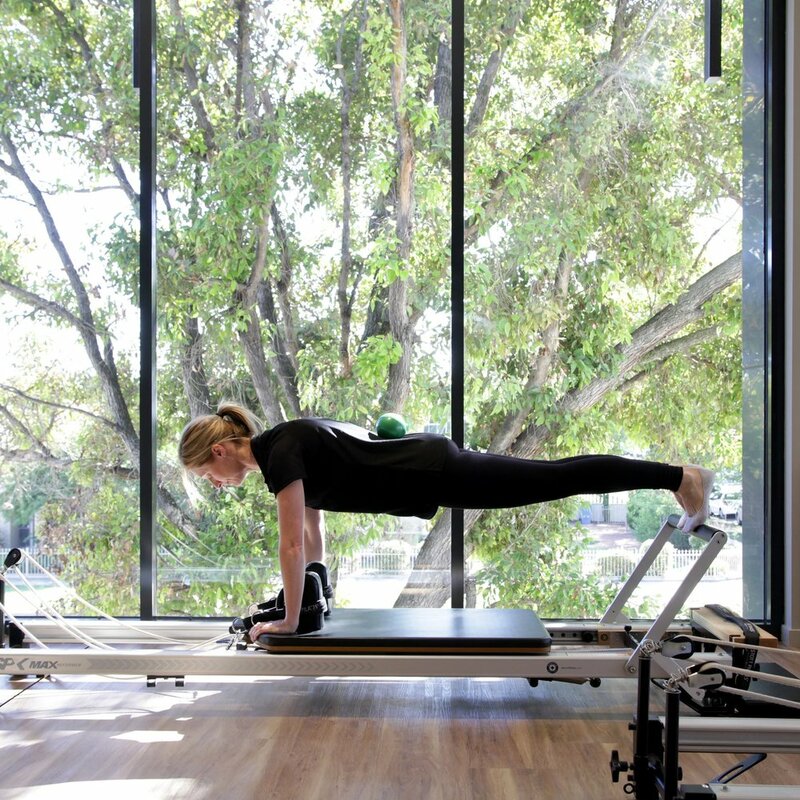 Reformer Pilates, Yoga & Meditation Classes are held in our studios on level 1 of the building. There are showers and change room facilities available for use on premises. All Pilates, Yoga & Meditation Class attendees are required to complete a Medical History Form prior to Term commencement and if any personal or medical information has changed. Please ensure you have read and fully understand our Beginner Guidelines prior to signing your Medical History Form when joining our Pilates & Yoga Classes. At our clinic we offer therapeutic corrective exercises specific to your needs by identifying the compensations and dysfunctions pertaining to your current physical function and then set goals to achieve correction. You will gain knowledge to assist in your own pain management plan; helping reduce the number of visits to your health professional. Along with a better understanding of your own recovery; by learning how to recognise what works best for your body to keep it pain free. Provides clients of all age and abilities with an exclusive one on one time with a qualified Myotherapist who is also a Pilates instructor. or for people who just need to be stronger. During these sessions your instructor will conduct several different types of testing and from here will teach you the basis of ‘neutral spine’ and provide a corrective exercises program tailored to your body’s needs to help you improve. Your program can be continued at home or you can progress into our Open / Rehab Sessions. 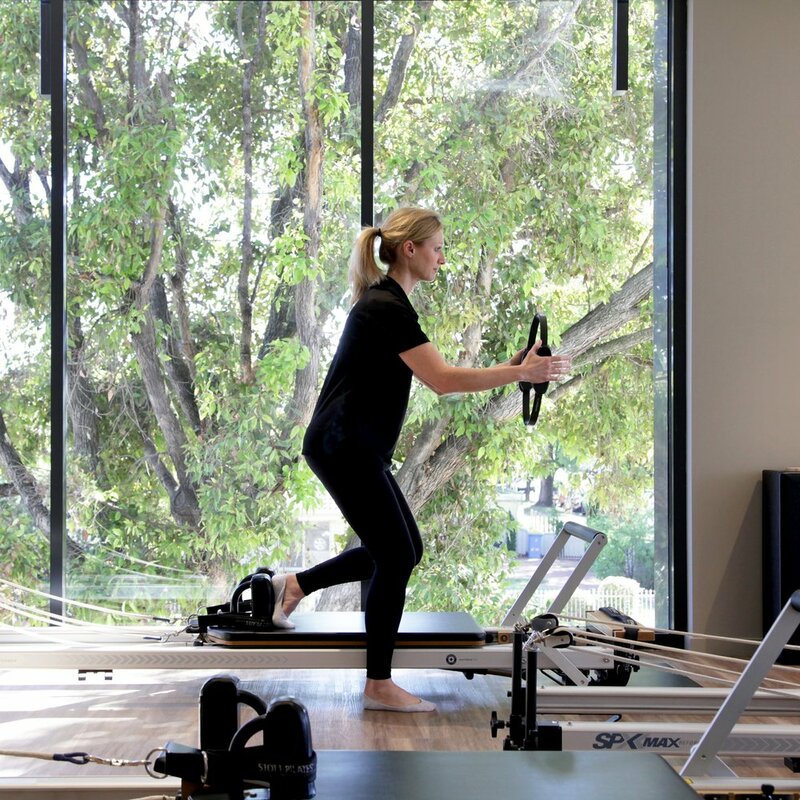 Participants in the Open / Rehab sessions have their own exercises program (from completing a one on one corrective exercises session); each client completes their program at their own pace while being supervised by a qualified Myotherapist who is also a Pilates instructor. The supervising instructor will oversee the whole class; correcting movements if needed and adding new exercises to programs as they progress; this ensures that each individual continues to progress and develop. All new Therapeutic Corrective Exercise clients to our clinic are asked to complete and sign our Medical History Form. All our therapists hold their private health insurance provider numbers. For your convenience our clinic has a HICAPS system enabling for most claims to be processed at the time of payment. However, there are still some funds that don’t allow us to use the HICAPS system. For these occasions we will provide you with a tax invoice upon payment which can then be used to claim your rebate from your health fund, either in store or on-line. Myotherapy and Remedial Massage are covered by WorkCover insurance companies. Please contact the clinic for further details on required information that needs to be provided to proceed with this service. As of 1 November 2017 Fix Muscle Performance will be charging a gap payment for all WorkCover appointments. WorkSafe pay what they consider reasonable costs of the services we provide to treat an injured worker. The fee WorkSafe deem as ‘reasonable costs’ are significantly lower than our standard consultations service fees. * Please be aware that not all therapists have their WorkCover provider numbers. Please advise upon making an appointment that you will be claiming under WorkCover so your appointment is made with the correct therapists. Kinetic Link Training (KLT) is a challenging and enjoyable approach to resistance training. KLT uses the movement of the whole body instead of traditional weight based programs that focus on one particular muscle group at a time. KLT aims to improve the body’s ability to ‘move with ease’. Programs can be designed for specific rehabilitation needs or to improve your performance at any level. Whether you are an elite athlete or simply want to increase your movement, KLT is a great way to develop strength and endurance, improve confidence in your coordination, balance and movements. Here at Fix we offer individually tailored programs for you to carry out at home or in our Open Sessions. Alternatively, we offer small group KLT sessions under the guidance of our qualified instructors. All new Kinetic Link Training (KLT) clients to our clinic are asked to complete and sign our Medical History Form. Our style of Yoga is a flowing series of postures which is helpful in unifying breath, movement and mind. Its focus is to create heat and energy flow through the system, increasing suppleness and awareness. Yoga builds core strength, lightness and deep conditioning to improve balance and posture while nurturing your spirit. At FIX we do appreciate that every body is different and work towards an enriching, calm and empowering class for you, focusing only on seeking nothing more than reaching towards your own individual potential. FIX is now offering classes to start you off on your own personal journey. Bookings are essential as numbers are limited to give our students personalised attention. "Through stead and consistent practice of Yoga, maintaining your focus and using your breath, you are able to stay present, one breath at a time"
Power Yoga is a fitness based form of yoga focusing on the breath and the mind while moving the body. Like all Yoga, it improves strength, flexibility, concentration and mindfulness. If you prefer a more cardio yoga class then Power Yoga is for you. It’ll boost your metabolism, burning more calories and improving body tone. Power Yoga maybe different to what you are used to and that is a HUGE benefit. It may push you outside of your comfort zone, make you focus more in the moment which in turn, helps clear the mind and de-stress. Power Yoga is a wonderful flowing energetic experience but remember, every yoga class you do is your own practise, you always work at your own pace, regardless of the class or the type. Yoga is about how it feels not how it looks. At our FIX POWER HOUR YOGA every level is welcome, beginner through to advanced, come and salute the sun; it’s the best way to start the day. Check out the FIX timetable for a full list of Power Hour and Yoga classes. There is a class right for you! Wendy describes her meditation course as not just a course in meditation but a course in well-being. "I like to present all different styles of meditation to my students so that each person can find the methods that are best suited to them, and each week is something new and interesting. At each class I talk briefly about the benefits of meditation from scientific, psychological and spiritual point of views so that it is easy to understand how each meditation works and why it is working for you. I find this helps my students to relax and get the most out of their meditation. The course is suited to anyone who is having difficulty relaxing or sleeping, who needs some time to themselves to rejuvenate and refresh, anyone who is having health issues, or anyone who has an interest in meditation and wants to find out more. It is suitable for all levels, from beginner to more experienced meditators. Casual visitors are welcome however students will gain the most benefit if they attend each week. As an added incentive I am happy to offer anyone who commits to the full ten weeks a free one-on-one session recording your own personalised meditation as a FREE bonus. If you want to have a chat with me about your specific reasons for wanting to learn meditation I would welcome a phone call from you on 0408 799 061, I love to talk about what I do!" All Meditation Session attendees are asked to complete and sign our Medical History Form. We have three highly skilled Naturopaths working at the FIX Muscle Performance Clinic, each with their areas of expertise.